Looking for specific information about the Trojan Band? This page will point you to the information you need. Would you like read a sample of schedules games, contests, and parades? Check out these links: SAMPLE SCHEDULES page. Can I share my photos and videos? Please do so on our VIDEO/PHOTO GALLERY. How do I earn a Band Letter Jacket? Basically by participating in band for 4 years (every semester). There are other ways too, such as earning a I on your solo at TSSEC or by making All-State band. More detailed answers can be found in the BAND HANDBOOK. How do we get to games and contests? Be sure to fill out and turn in your TRANSPORTATION PERMISSION FORM. It’s good all year long. Students generally ride school buses or charter buses to games and contests. If you wish to pick your student up and leave early, a written note is required from parents, 24 hours in advance. 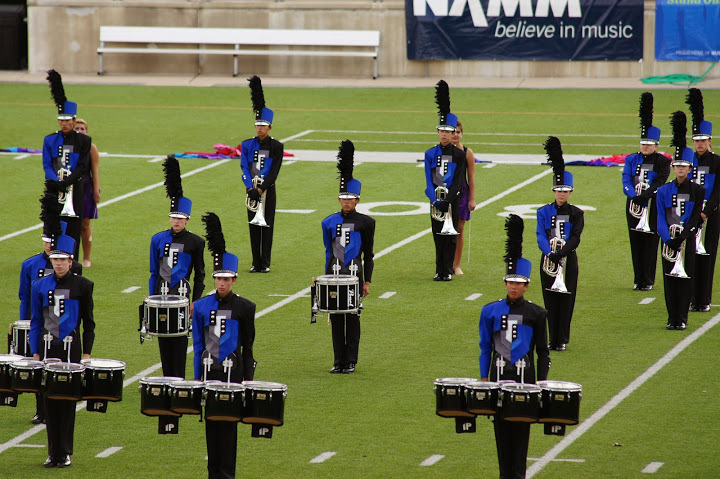 Discuss options and safety with your band student. Whether they are a passenger or a driver, safety is their FIRST priority! It is helpful to have the cell numbers of your own student, plus other band and section friends as well as their section leaders, in case you need to contact them.